Not all World of Warcraft players are on board with the idea of selfies—that most modern of photography, um, "techniques"—infiltrating their fantasyland home away from home, but the ones who are really dig them. Here are some of the best. 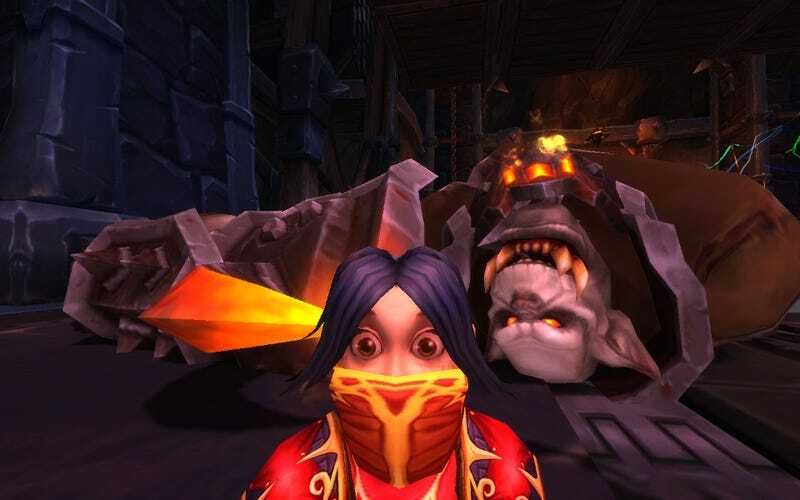 Have you seen any particularly rad/goofy/dumb WoW selfies? Or have you taken any yourself? Post away. Methinks it's time for a selfie-off.